Pro Billiards service is a customer focused, professional service company that offers competitive pricing for all types of billiard related services. We have over 15 years of experience, are licensed and insured, and guarantee our work 100%. 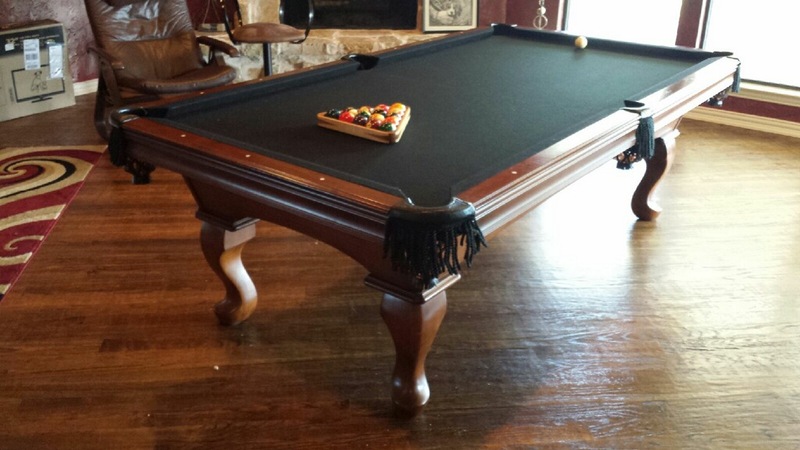 Whether you are a serious player, a casual player, or a billiard room owner and appreciate a pool table that has been done right, we are certain that you will love our work and refer your friends and relatives.